The US gets a NISMO sitting at the LA Auto Show. Japan gets a NISMO sitting at the Tokyo Motor Show. Top Gear gets to take a first drive in the car. 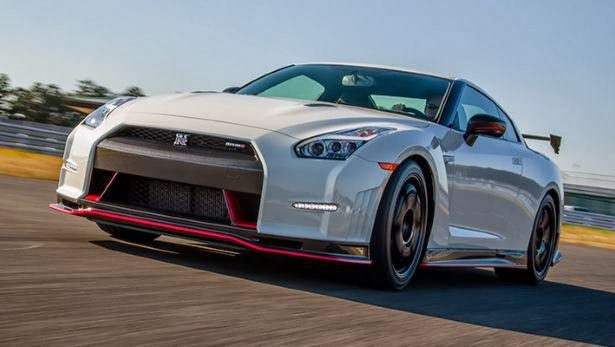 GT-Rs aren’t the Tokyo-digital experience you’ve been sold. OK, so there are all sorts of clever traction control systems and Gran Turismo-spec digital readouts of many superfluous numbers, but the marginally lighter (around 20kgs) and substantially more powerful Nismo feels as mechanical, analogue, and darned… right as a 911 Turbo S.